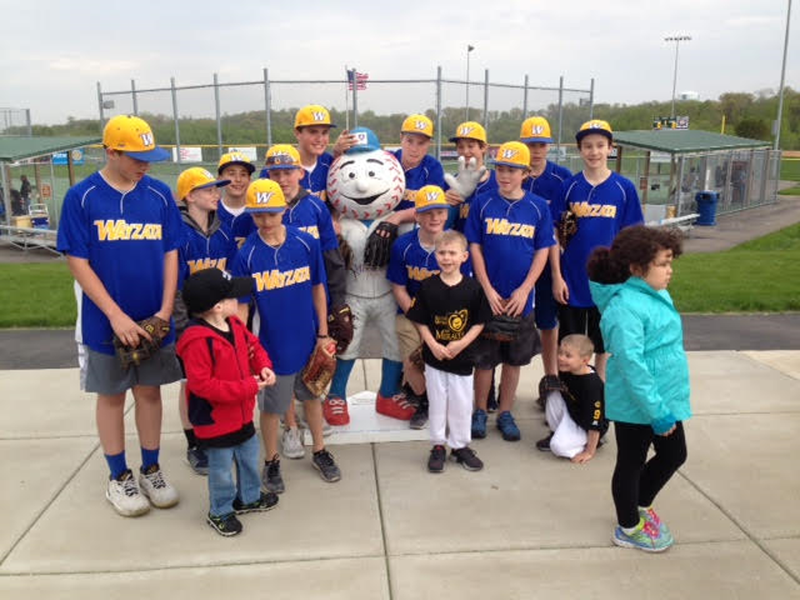 Thanks PWYBA teams for being involved in community events and doing great things off the field. 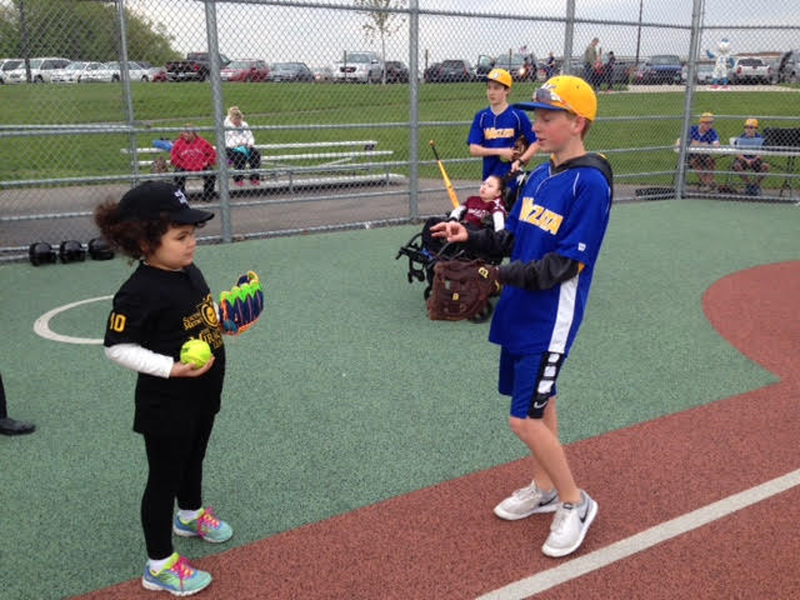 Below is a list of teams and a few photos of teams getting involved. 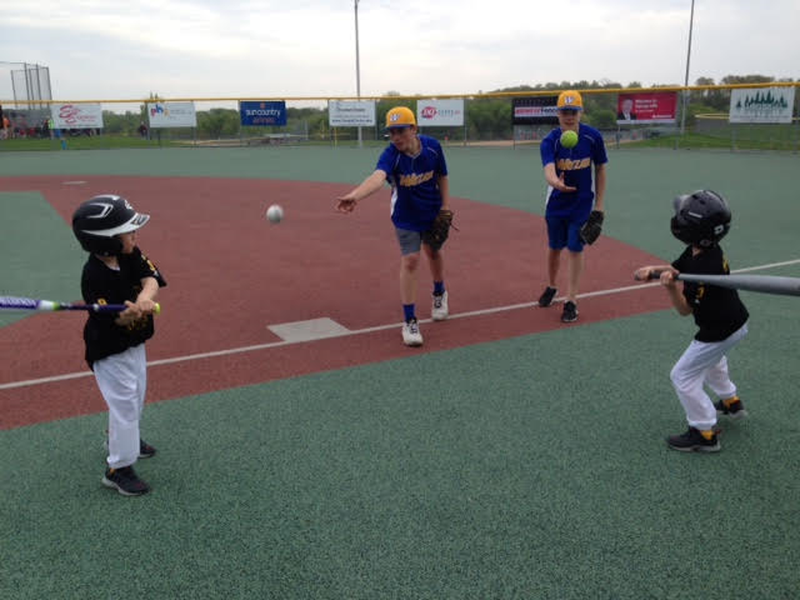 The 13AAA helping with the Miracle League practice / scrimmage on the 8th of May.